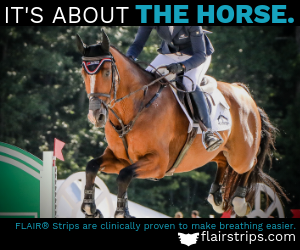 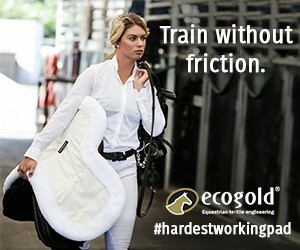 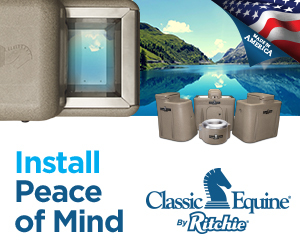 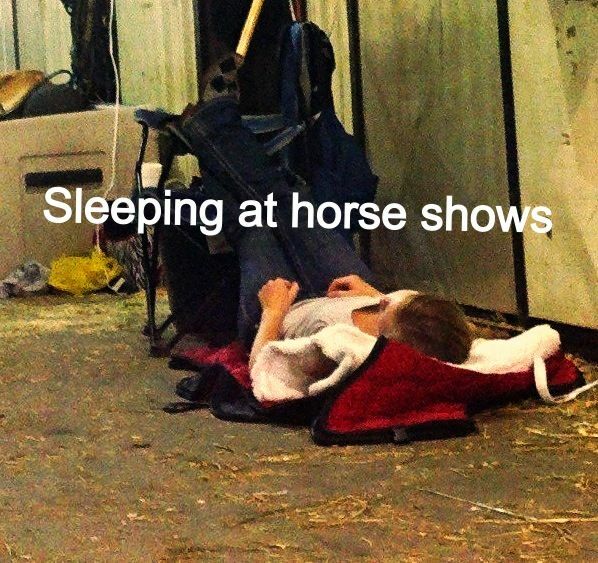 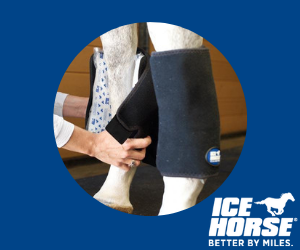 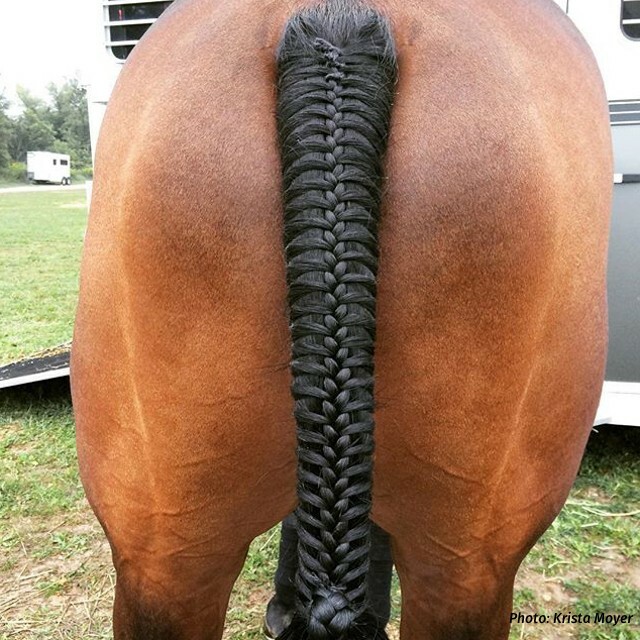 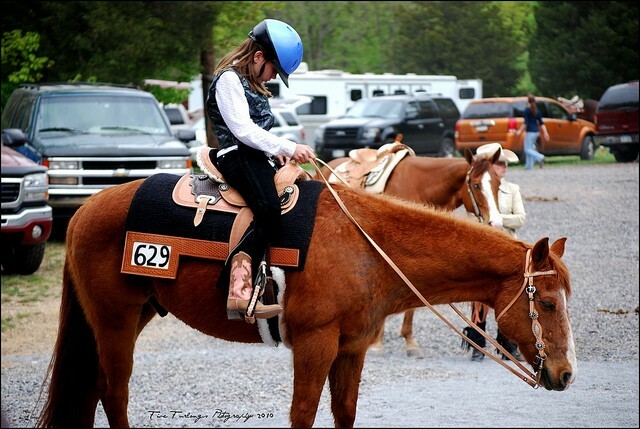 Horse show days are long, exhausting, and expensive—so you may see some interesting sleeping arrangements from riders who don’t want to pony up for a motel room, or have simply collapsed after one round too many. 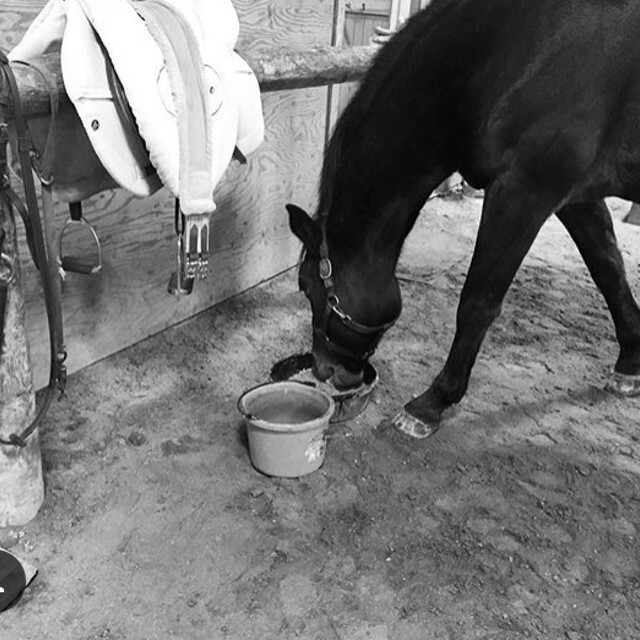 Sleep in a tiny house the size of a stall like the eventers did for the World Equestrian Games in Normandy. 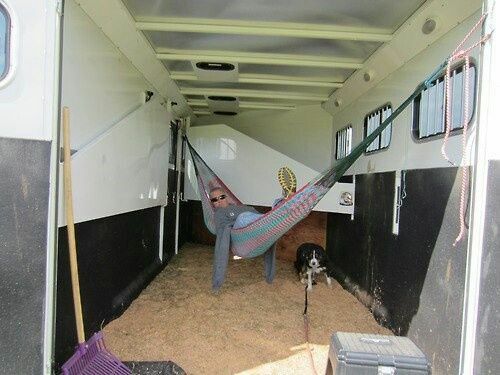 Install a hammock in your trailer (if you don’t mind the aroma on hot days). 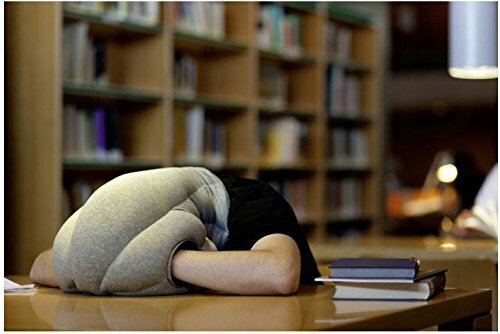 Or you could just find a surface to lay your head on and hide from the world, ostrich-style. 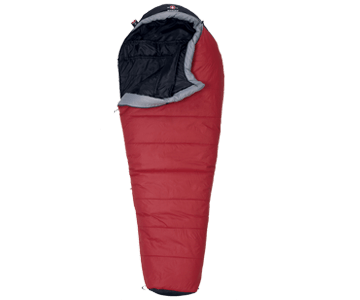 Cocoon yourself in a sleeping bag, then emerge as a show-ready butterfly. 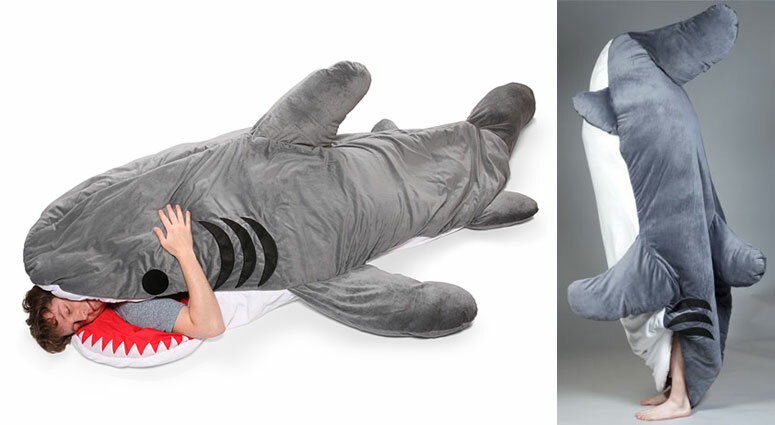 Or channel your inner Left Shark with a different kind of sleeping bag.